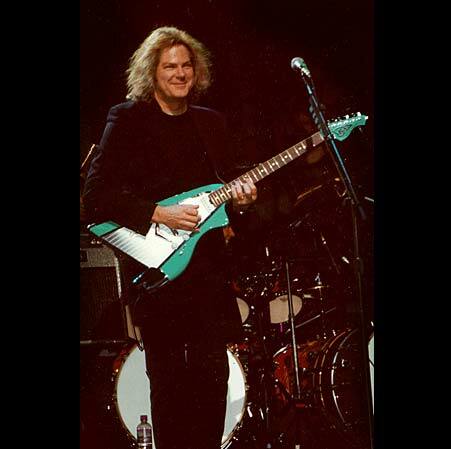 John Jorgenson: Elton heard me with the Desert Rose Band in 1988, and when needing an extra guitarist who could sing harmony vocals remembered me and called me himself in 1994 to ask me to join for the Made in England tour. John Jorgenson: I think I played about 300 shows, more or less. It was from 1995-2001, so pretty much all of the shows aside from his solo shows I would have played. eltonjohnfan.de: What is your favourite Elton Song to play on stage? John Jorgenson: I used to love playing "Grey Seal". John Jorgenson: I would be open to it, depending on schedule and other circumstances. eltonjohnfan.de: Is there a concert with Elton that stands out in particular and for what reason? John Jorgenson: The concerts immediately following Princess Diana's funeral were particularly intense, moving and emotional because the crowds were so appreciative and sincere. Also the first Hollywood Bowl concert, as I grew up in Southern California and all my friends and family were there too. eltonjohnfan.de: Do you come from a musical family? John Jorgenson: Yes, everyone in my family plays instruments and sings. eltonjohnfan.de: What was the first concert you attended? John Jorgenson: My first pop music concert was the Beach Boys in Lake Geneva, Wisconsin in 1968. They were fantastic! 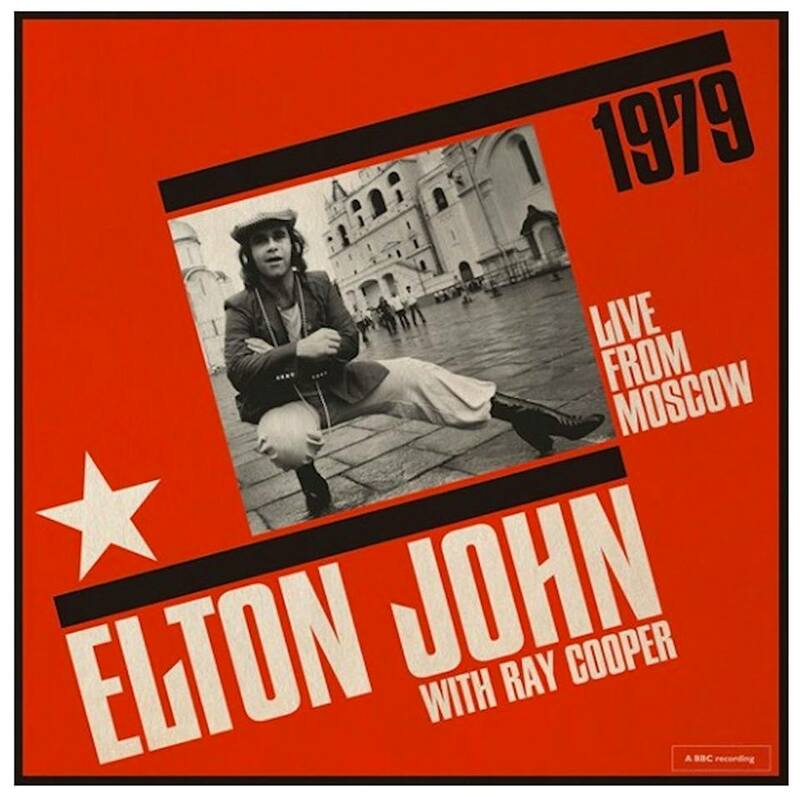 eltonjohnfan.de: At what age did you know you've got what it takes for a professional musical career? John Jorgenson: I'm not sure I ever knew that growing up, but I always knew that I wanted to play music and perform as much as possible and would do whatever it took to achieve that goal. eltonjohnfan.de: If you hadn't become a musician, what kind of profession would you have chosen? John Jorgenson: I might have gone into acting, or worked with animals or something in the healing profession. eltonjohnfan.de: There is a Photo on Facebook showing you sitting beside Elton. He´s playing the guitar. 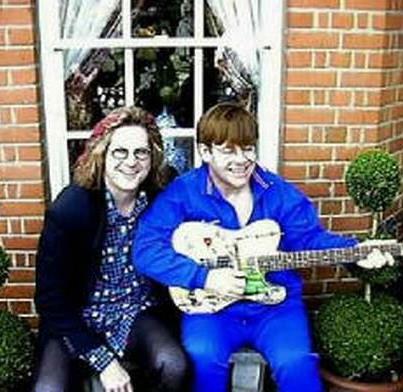 What can you tell us about Elton´s qualities playing the guitar? John Jorgenson: I don't recall ever hearing Elton play guitar except once onstage in 1988 on the song "Love Song" and he was mixed in with 3 other guitars, so I couldn't really pick his part out. I don't think he would consider himself a guitar player! eltonjohnfan.de: Are you still in contact with Elton and what is he like in private? John Jorgenson: Elton and I are in contact from tine to time but not on any regular basis. In private he is very witty and quite fun, and also generous. eltonjohnfan.de: When did you start playing music and which instrument was your first one? John Jorgenson: I started first on the piano when I was 5 years old, then clarinet at 8 and guitar at 11.
eltonjohnfan.de: As we all know, Bob Birch died this year, what was he like and did you know him well? John Jorgenson: I knew Bob very well as we spent years together on the road. We were very close and many people thought we were brothers as we looked quite similar onstage. Bob was very helpful, an excellent musician and had a dry sence of humour. He was a great guy and I miss him. eltonjohnfan.de: What was it like to play with Johnny Cash? John Jorgenson: It was a thrill to play with Johnny Cash, and especially when he spoke to me between takes it was amazing to hear that iconic voice speaking directly to me! eltonjohnfan.de: It was a nice surprise to hear your pedal steel on "Turn the lights out when you leave". Can we expect that you will work with Elton again? other former band members there is no animosity or baggage between me and Elton, so if he needs me and I'm available I will always help out. Thank you John for this interview!